Lipolytech provides an array of purified lipolytic enzymes. 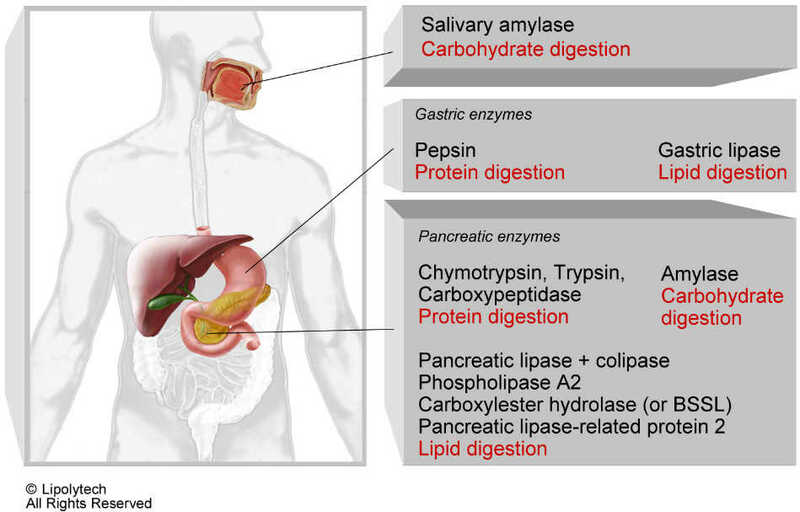 The company also produces enzymatic gastric ( RGE) and pancreatic (PE) extracts for in vitro digestion experiments. Our mission is to provide high quality products and premium support that address the needs and demands of today's scientists and researchers. Research Use Only (RUO) proteins.